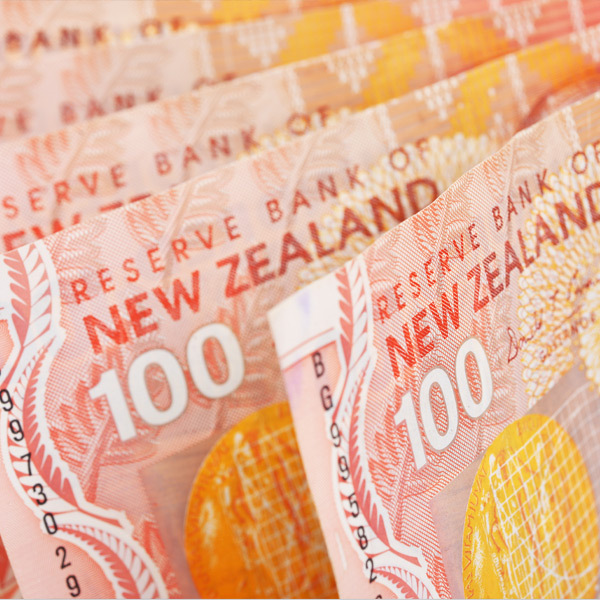 Will the Pound to New Zealand Dollar rate consolidate above 2.00? The New Zealand Dollar is trading around its lowest levels against the Pound since June of 2016. For those of our clients who plan to exchange their GBP into NZD, the current levels are around the best in over 2-years although the pair do appear to be struggling to consolidate north of 2.00. 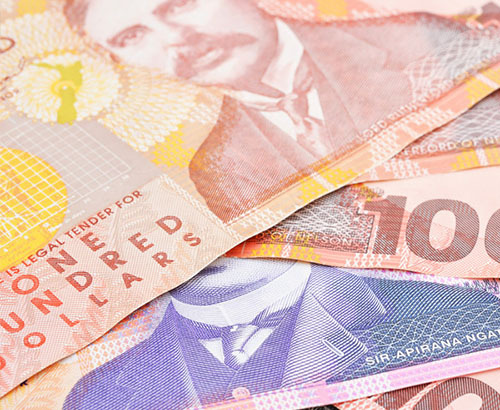 The NZD report below discusses the latest GDP figures and further economic data due out today. That benchmark has been hit multiple times in recent weeks, most recently during yesterday’s trading session and a quick glance at a recent chart will show that the GBP/NZD has been testing this level for the past 10-days. With the annual low at 1.83 and the long term support level at 1.70, Sterling sellers are in a comparatively healthier position when planning conversions into Kiwi’s than they are when converting into Euros or Dollars. In the lead up to this morning’s GDP release the Kiwi has been trading in tight ranges, and I think it will take a major announcement most likely from the UK side to see the current resistance of 2.00 broken and a new trading range develop. 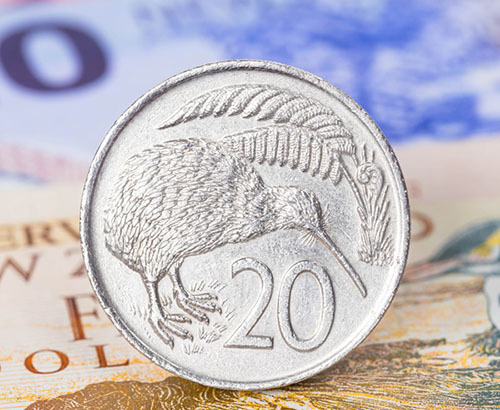 Sterling’s push to breach the 2.00 mark took a set-back in the early hours of this morning after New Zealand Gross Domestic Product (GDP) figures came out better than expected. 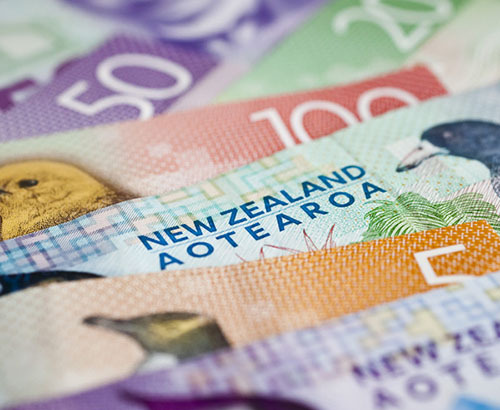 The markets were expecting 0.8% growth for the 2nd quarter of this year but the figure released actually showed 1% and this has given the NZD a slight boost across the board of major currency pairs. Before the end of the week there will be Visitor Arrivals and also Credit Card Spending figures for August released, although I don’t expect these figures to cause major movement for the Kiwi with this morning’s release being the key one for the week.